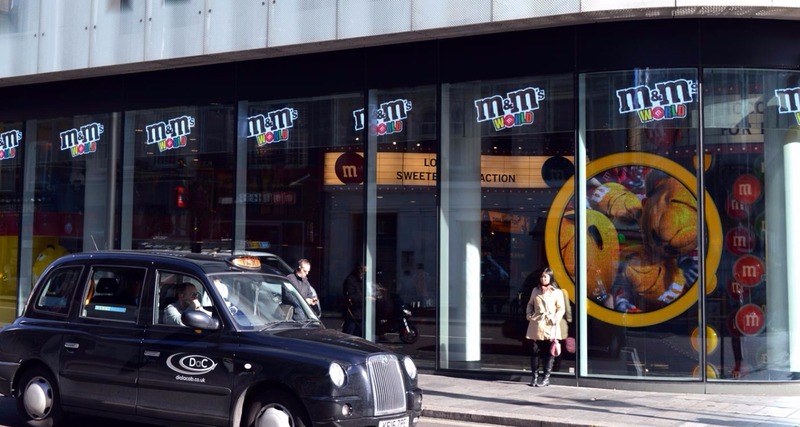 For SIS, 2016 saw the installation of 65 square metres of transparent screen and a circular p4 hung above the main staircase in M&M's Worlds flagship store in Leicester Square. One year on, apart from dusting, the screens have worked flawlessly, increasing the turnover of the country’s largest candy store. 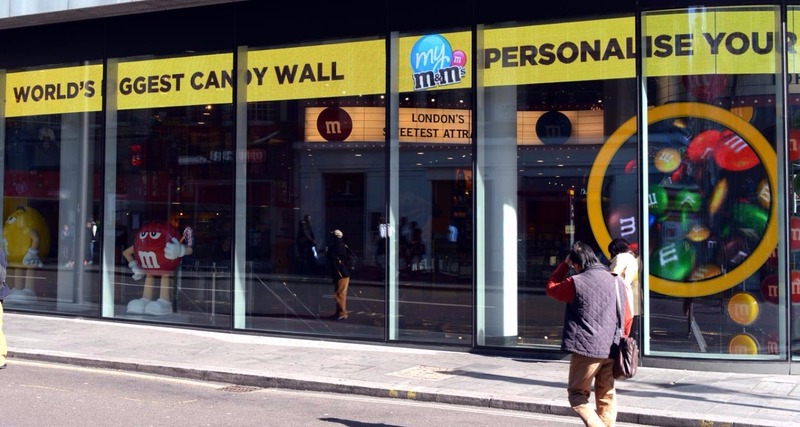 This eyecatching display uses the transparent screens to draw the attention of the tens of thousands of passersby with changing creatives that allow an unbroken view into the store.